Would you let Steve from HR clean your server suite? When it comes to looking after specialist equipment you need a specialist to keep it clean. Server suites are run and maintained by experts to ensure your business IT delivers uninterrupted service to employees who rely on this technology to do their jobs. So why do you let general office cleaners or employees clean probably the most important area in the whole company? The systems that drive your business are designed to run clean. Dust inhibits performance by clogging up systems, forming insulating barriers over microelectronics and fouling contacts on circuit boards – it is an unseen menace. Research shows that almost half of businesses who suffer a major server breakdown go out of business within 18 months. 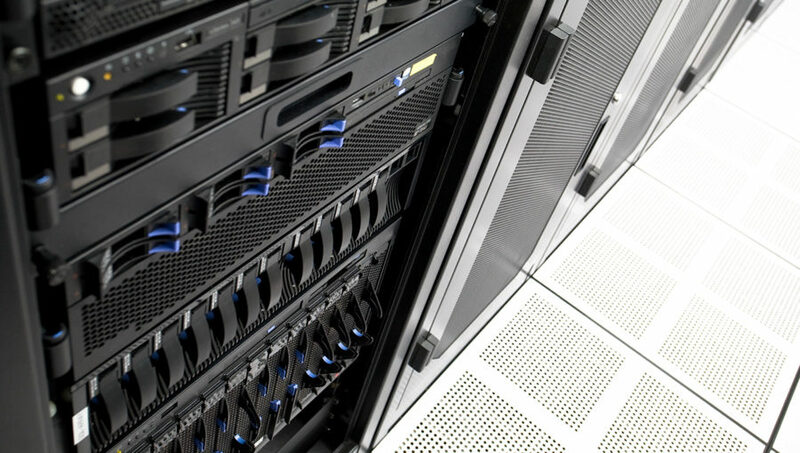 Whilst best practice back-up and recovery procedures are key to preventing such a catastrophe, maintaining a clean environment within the server suite plays an vital part in IT equipment performance and longevity too. With over 40 years’ experience in cleaning server rooms, our R and D department has developed specialist cleaning products and programmes designed to minimise damaging dust and particulates. Techclean technicians know exactly how to deep clean and then maintain the environment to ensure optimum efficiency of all your IT and comms areas. In today’s technology led business world even a few hours server downtime severely inhibits productivity. The cost of a specialist Techclean contract is far less than the loss of revenue caused by a serious IT failure.